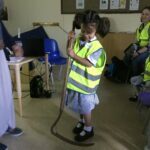 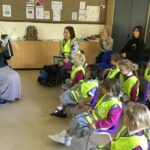 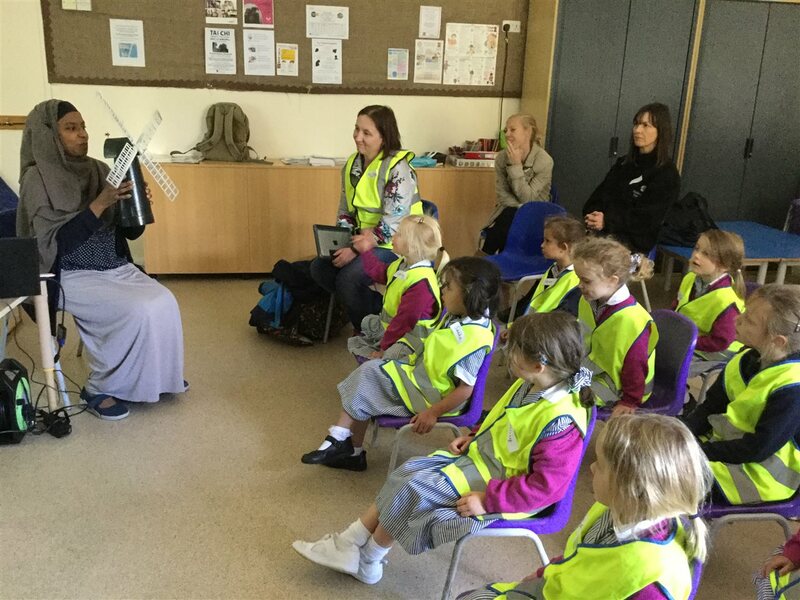 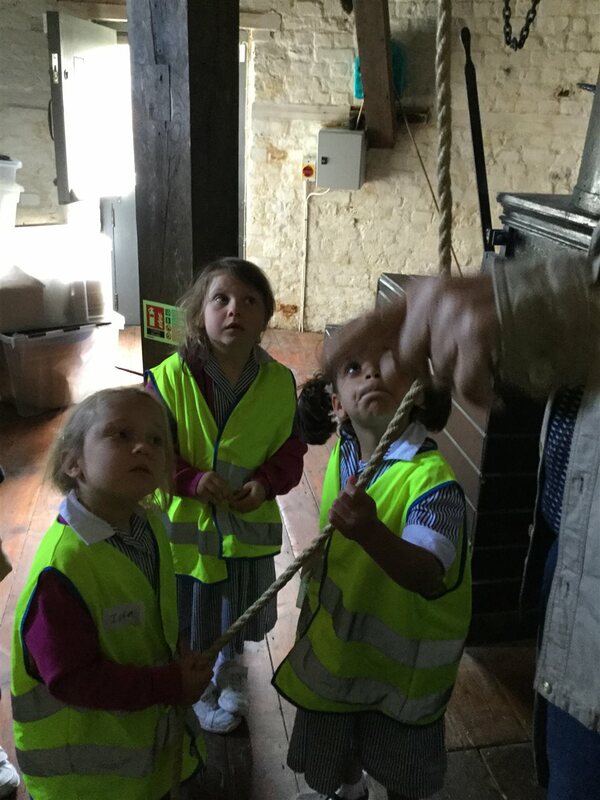 Inspired by the tale of the Little Red Hen, Reception embarked on their very first school trip to Brixton Mill on Monday 1 October. 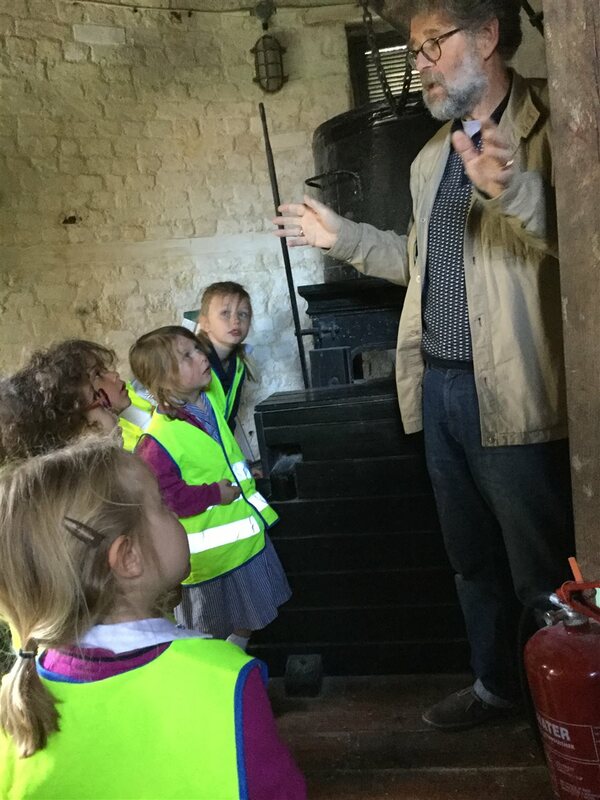 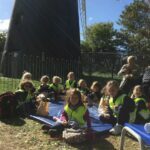 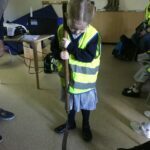 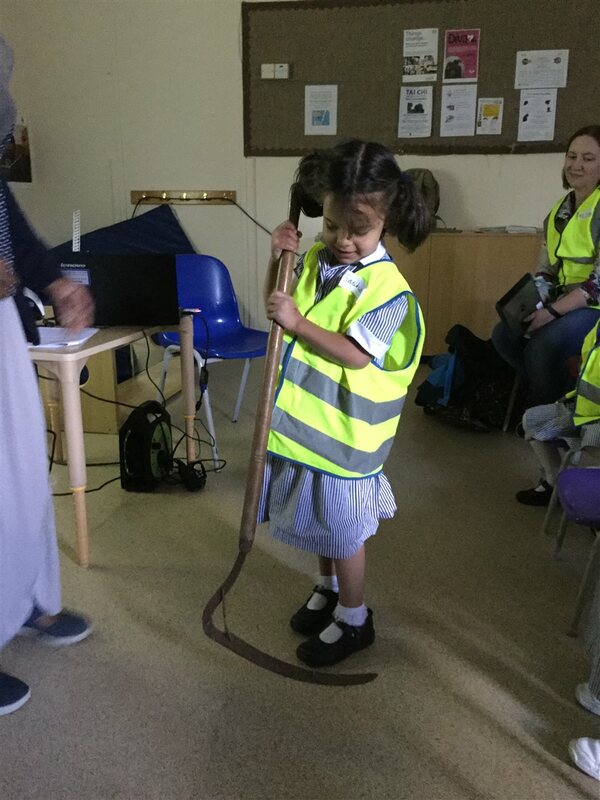 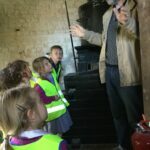 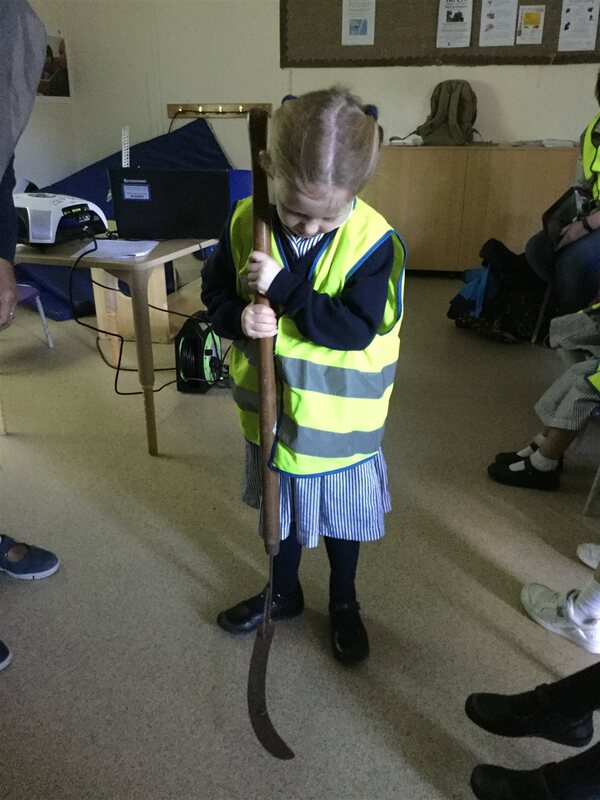 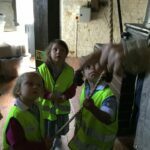 With the famous story ringing in their ears, the girls enjoyed finding out how a real mill works and what it would be like to do the job of a real life miller. 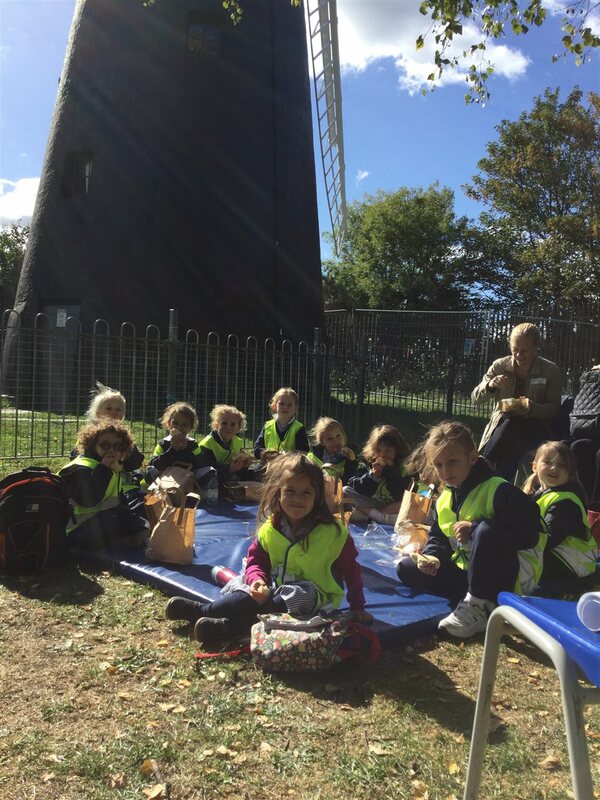 Thank you to all the parents who supported the trip.